The Palladian Bridge at Scampston Hall is a garden pavilion designed by Lancelot Brown. 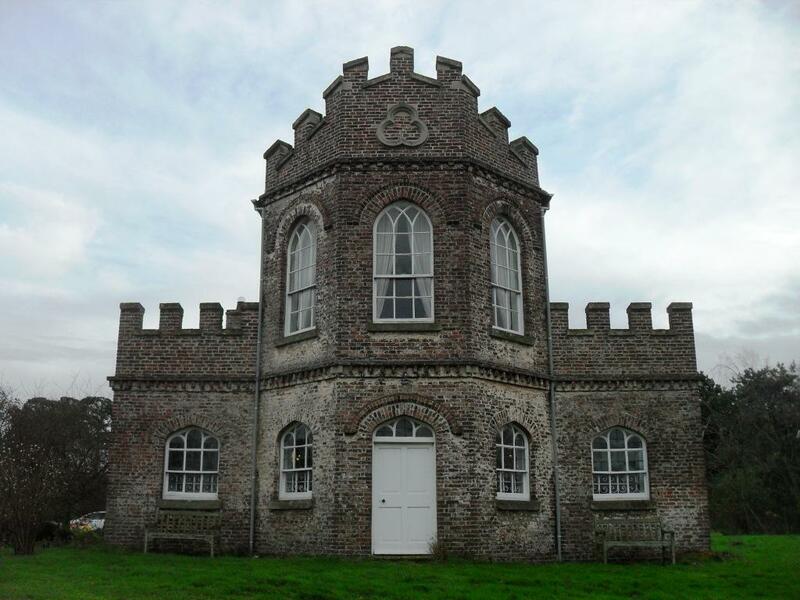 It was erected in about 1775 for Sir William Quinton, the 5th Baronet. There is also another small Palladian Bridge at Audley End, Littlebury, Essex. 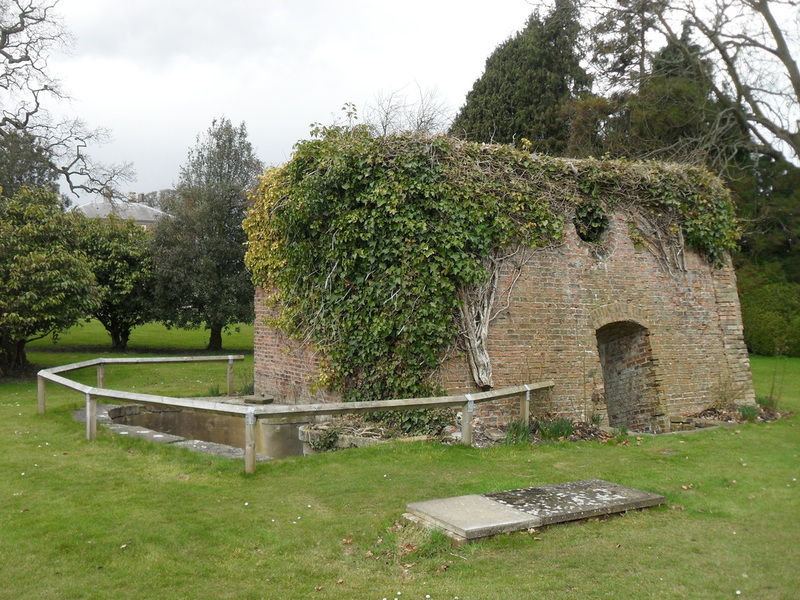 A pump house near to the lake at Scampston Hall has a date stone of 1778. 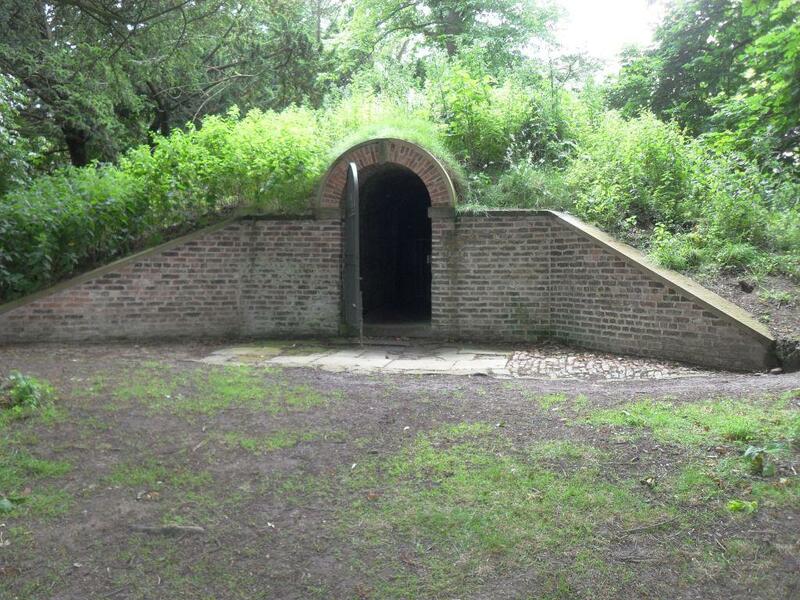 The recently restored icehouse was built in 1759 and is thought to have been used as a secret observatory post in the Second World War. 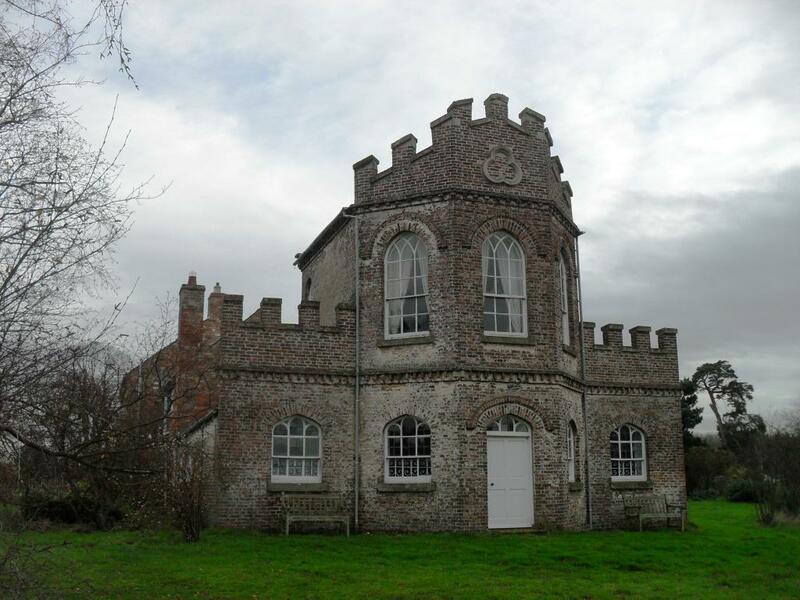 The deerhouse was built in 1768 for Sir William Quintin. The upper room was also a tea house and acts as an eyecatcher from Scampston Hall.